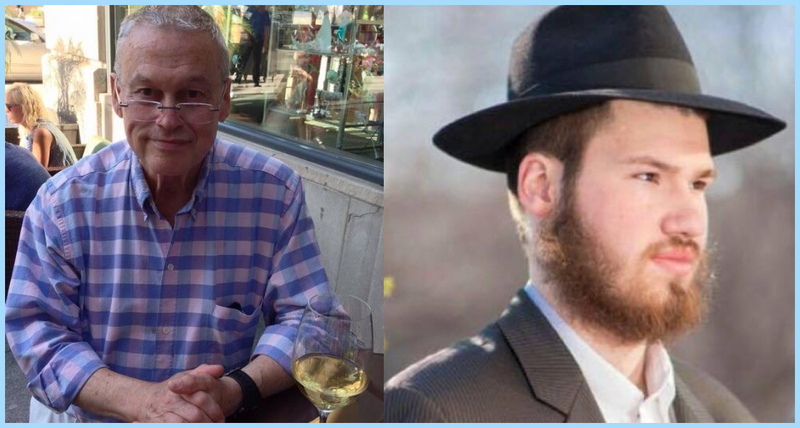 Chicago police will update residents on the progress of the investigation into the murders of 73-year-old Willard Douglass Watts and 24-year-old Eliyahu Moscowitz in the Rogers Park neighborhood at a community meeting tonight in the Loyola Park Fieldhouse, 1230 West Greenleaf, at 7 p.m. A police department spokesperson said all media cameras will be asked to leave the event after opening remarks "due to...privacy and public concern." Reporters who stay in the room will be asked not to quote any citizens who speak during the meeting, per CPD. Police on Tuesday afternoon confirmed that the same gun was used to kill Watts as he walked his dog Sunday morning and Moscowitz as he walked on the Lakefront Trail on Monday night. The same person is believed to be responsible for the murders. 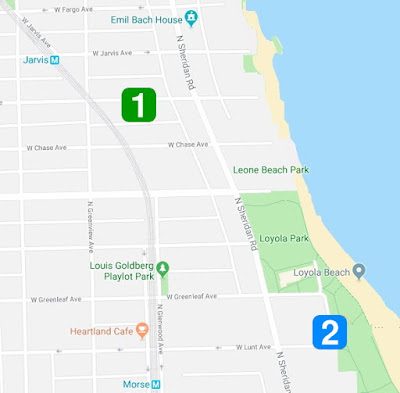 Were the Rogers Park victims robbed? In both cases, the victims’ valuables, including wallets, credit cards, and cell phones were not taken, according to local Alderman Joe Moore (49th). What about the woman found dead at Montrose Beach on Sunday? UPDATE OCTOBER 7th: The medical examiner has ruled the woman's death to be a suicide by gunshot. Around 9:30 a.m. on Sunday, a woman was found dead on the lakefront rocks near Montrose dog beach in the 4700 block of North Lawrence Wilson Drive. In a statement, police said, “the female was found to have sustained a gunshot wound to the head,” and a death investigation was launched. Beer cans, money, and a cell phone were found near the woman, who is black and appeared to be in her mid-30’s, according to a source. A vehicle was also towed from the area, according to a witness. As of Wednesday afternoon, the Cook County Medical Examiner has not issued a finding regarding how the woman died or whether her death was suicide, homicide, or by some other manner. 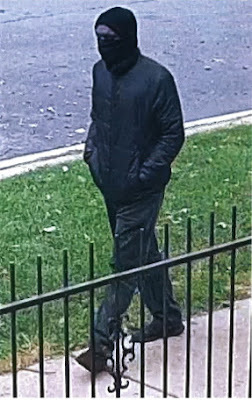 Police have not publicly linked her death to the Rogers Park suspect. How do police know the same gun was used? Chicago Police Superintendent Eddie Johnson on Tuesday said an examination of “casings” allowed police to determine that the same gun was used. Ammunition cartridges are comprised of two pieces that are held firmly together until fired: the front is the projectile that is fired toward a target and the rear is a casing that contains the firing charge to propel the bullet. Law enforcement authorities say that every handgun leaves a unique signature on both the projectile as well as the casing. By comparing a casing from the Watts murder scene to a casing from the Moscowitz scene, federal agents determined that the same gun was used to fire both bullets. 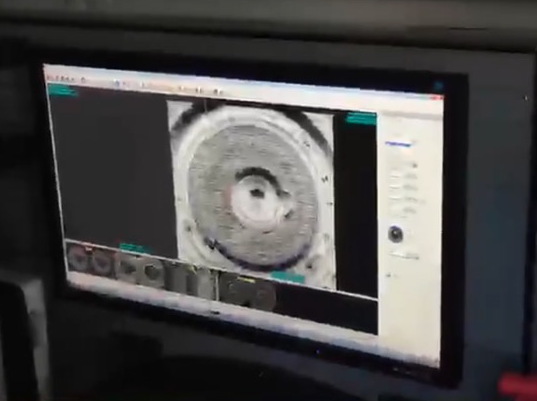 This video of the federal Bureau of Alcohol, Tobacco, Firearms and Explosives' (ATF) mobile ballistics examination unit shows how the comparisons are made. It’s difficult to provide a simple answer to these questions because different authorities offer varying definitions of “serial killer” as well as “spree killer.” Applying an accurate label is also hindered by the lack of public information about the offender's motives and previous killings, if any. The lack of information about motive and history also makes it impossible to accurately answer another commonly-asked question: "Are these hate crimes?" Last October, police investigated three shooting deaths within eleven days in the same Tampa, Florida, neighborhood. The Atlanta Journal-Constitution wrote about the thorny classification issue without offering an answer.